Damon, a junior, entered BHGH in 2015. He is very fortunate that the program has given him the opportunity to get a college prep education and meet new people. Damon is very interested in politics and history, and he even started a club at his high school and earned a leadership award. 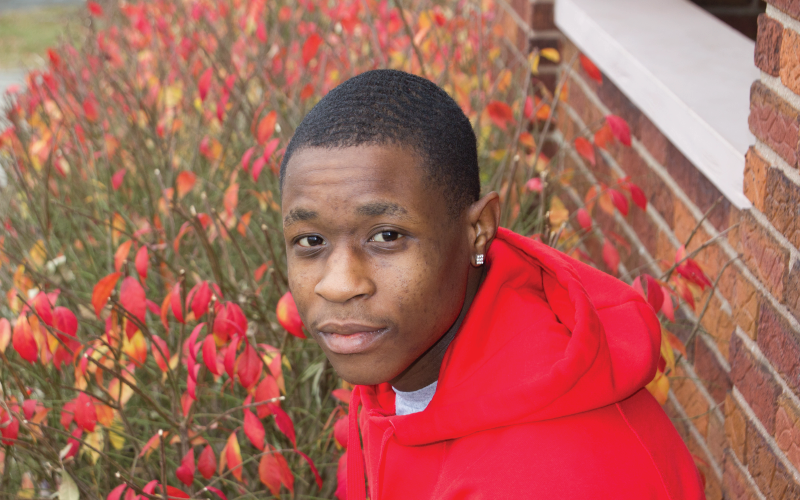 Damon hopes to graduate in 2018 and then attend college.